Why Choose Delta Chem-Dry For Your Home Or Business? Are you ready to get a deeper and healthier clean for your carpets? That’s what you’ll get with Delta Chem-Dry. We distance ourselves from other carpet cleaning companies in Bel Air with time-tested methods and powerful equipment that gently removes dirt and grime without damaging your carpet fibers. 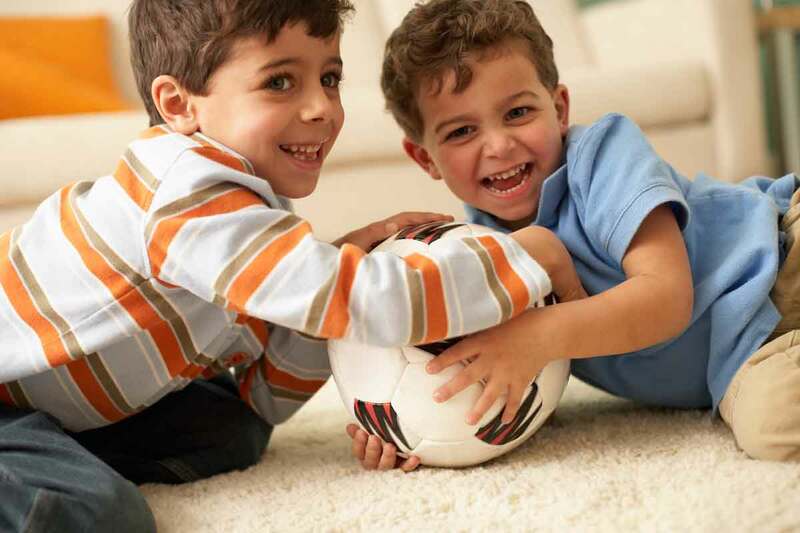 Our methods will give you the deepest and healthiest carpet clean in Bel Air by using our specially developed process. Your carpets will dry much quicker than they would from a traditional steam cleaning, as we use 80% less water. People prefer our services all over Bel Air, read what they are saying. Our mission is to exceed your expectations with our deep, healthy Bel Air carpet cleaning service. We are different than the competition – and a big reason why is our process. Delta Chem-Dry uses the brand name’s signature cleaning solution, The Natural®. Through the power of millions of carbonated bubbles, this solution gently carries dirt to the surface where it is easily whisked away. It is non-toxic and safe for homes with kids and pets. This program identifies effective carpet cleaning solutions and equipment that clean carpet right the first time and protect a home or commercial facility’s carpet investment. The blue and green CRI Seal of Approval is proof that you are investing in quality service. Contact Delta Chem-Dry today to experience our carpet cleaning in Bel Air, CA!